Poker tournament players who sued the Borgata and the New Jersey Division of Gaming Enforcement (DGE) over the cancellation of the tainted 2014 Borgata Winter Open Big Stack event had their appeals case dismissed this week. The $560 buyin event, which had a guaranteed prize pool of $2 million, was suspended with 27 players left back in January 2014. The reason? Players complained they believed that counterfeit poker chips had been introduced into the mix, an allegation that later proved to be correct. 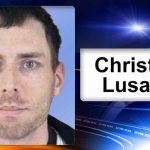 The perpetrator and one-time chip-leader, Christian Lusardi, was apprehended while attempting to flush 2.7 million worth of fake Borgata tournament chips down the toilet of the nearby Harrah’s Hotel Casino, causing pipes to clog and wastewater to seep through the ceiling of the hotel room below. Law enforcement zeroed in and arrested Lusardi. 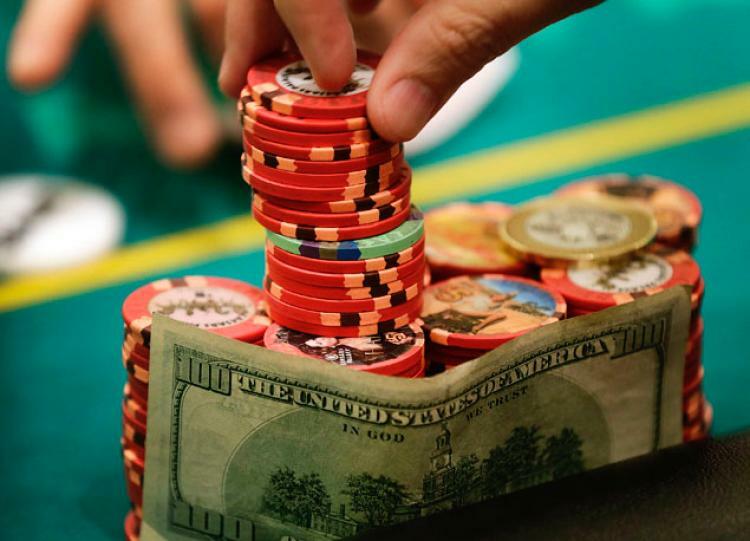 “When you gamble on a flush in high-stakes poker, you either win big or lose big,” said Rick Fuentes, superintendent of the New Jersey State Police. “Lusardi lost big,” he added. 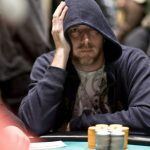 Despite the advantage of surreptitiously introducing T800,000 in bogus chips into the tournament, Lusardi only managed a min-cash of $6,814 and now resides in prison. He was sentenced to five years for fraud and rigging a public contest, which are being served concurrently with an unrelated conviction for trademark counterfeiting and criminal mischief. But the players were unhappy with the original dispensation of the settlement. The original case against the Borgata and the DGE was tossed out in late 2014. 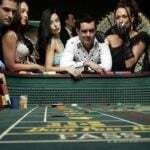 It accused the casino of negligence and of running the event without sufficient CCTV surveillance. It also claimed that the Borgata had failed in its duty to monitor the amount of chips in play and to react quickly enough to players’ suspicions that some chips appeared discolored. The players said that they had lost time, travel, and hotel expenses, not to mention the opportunity to win big. They also asserted that Lusardi’s actions would have created a “ripple effect” that knocked players out of the contest who might have otherwise progressed further. And because this was a rebuy tournament, some players had lost multiple entry fees. A panel of appeals court judges noted in its ruling that the DGE had ordered that 2,143 entrants who did not cash were entitled to their buy-ins plus entrance fees back, a total of $560 each. These were players who might have come into contact with Lusardi, having played in the same room with him at some point. Meanwhile, the $50,893 in prizes still owed to players who were knocked out in the money were paid as scheduled, while the remaining 27 players who were still “in” at the time of cancellation chopped the balance, for $19,323 each. This was fair, the court ruled. “Although plaintiffs’ disappointing experience in this aborted tournament is regrettable, the Division’s response to the situation was fair, and plaintiffs present no legal basis for their claims seeking further enhancement of their recovery,” the court said in its most recent appeals dismissal decision this week.